Fitness Classes 4880 Lawndale St.
Bay Mills Community College - Mukwa Health and Fitness Center 12214 W. Lakeshore Dr. Fitness Center 311 State Street S.E. Nimkee Fitness Center 2591 S. Leaton Rd. 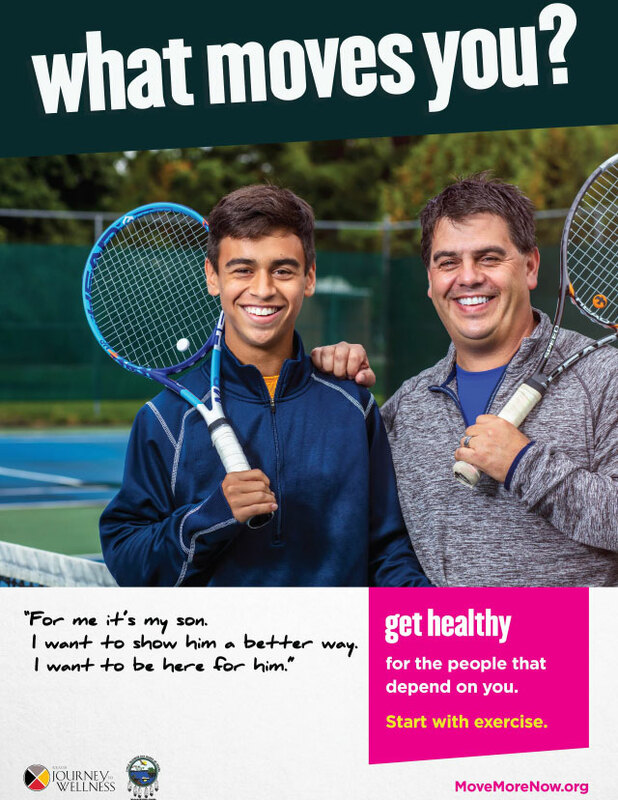 National campaign that seeks to reduce childhood obesity rates and improve the health of American Indian and Alaska Native children. Facts, tips and other resources about physical activity from the Indian Health Service Division of Diabetes Treatment and Prevention. 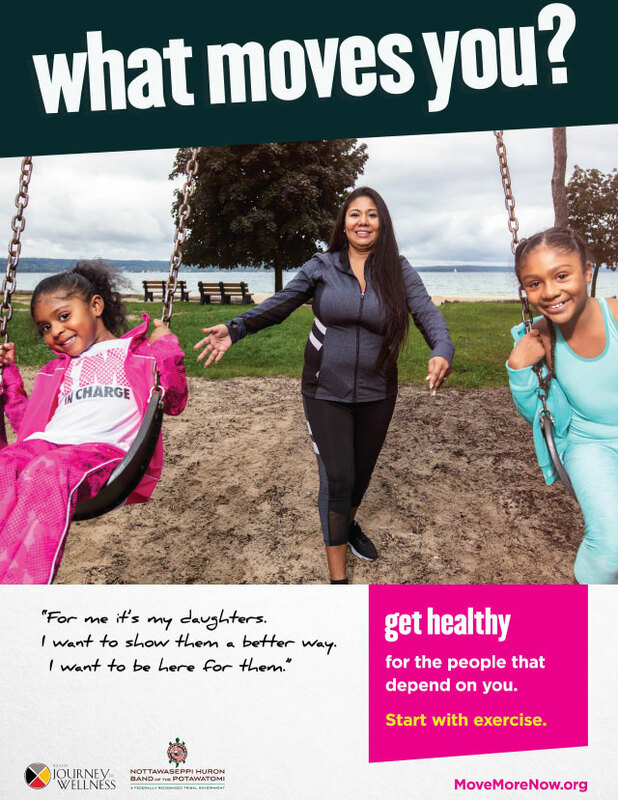 Physical activity resources from the National Library of Medicine. 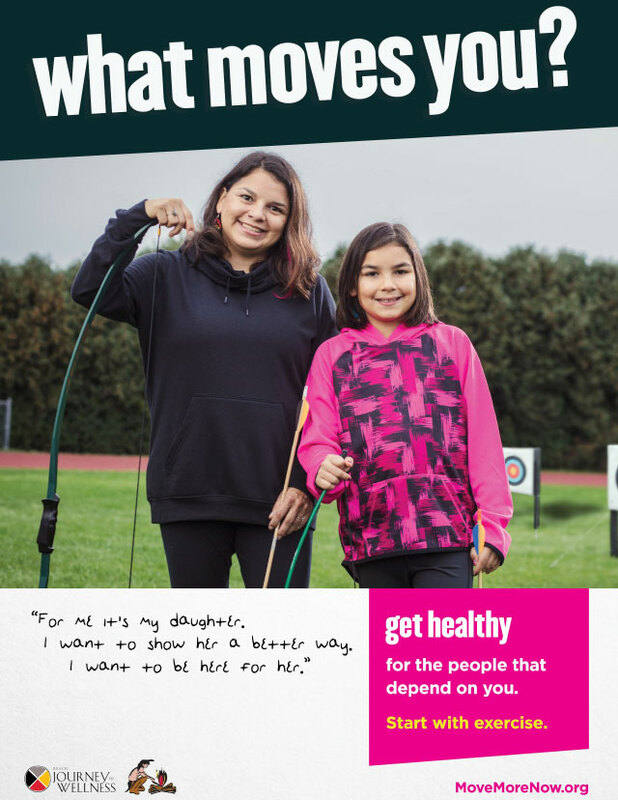 National campaign to promote physical activity for Indigenous Peoples. Non-profit organization that supports Native communities in realizing their own visions of wellness. 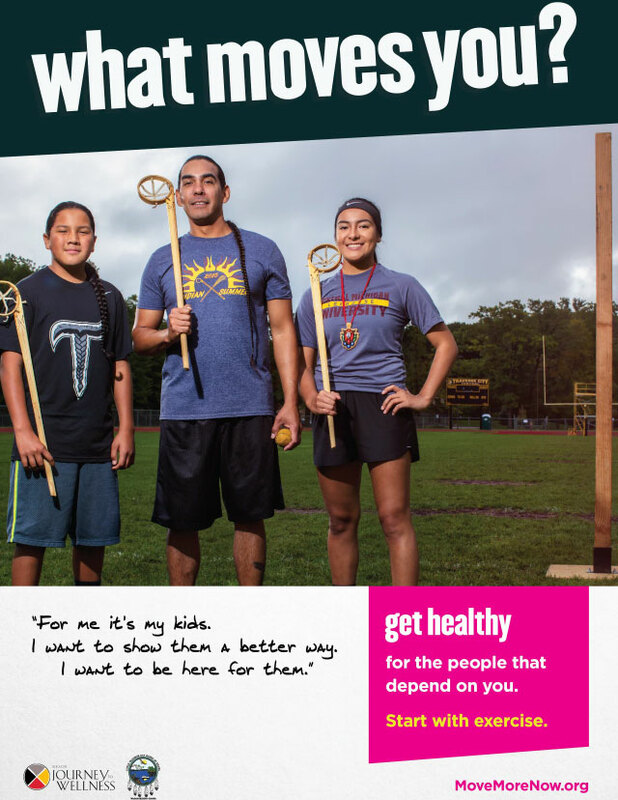 Toolkit from the Indian Health Service designed to increase the time American Indians and Alaskan Natives spend in medium to high physical activity for all ages across the lifespan.